Unsatisfied customers can cost a lot of money to a Business as any Business can thrive only with customer satisfaction.” A Business is for the customers”, should be the fundamental concept of any company. 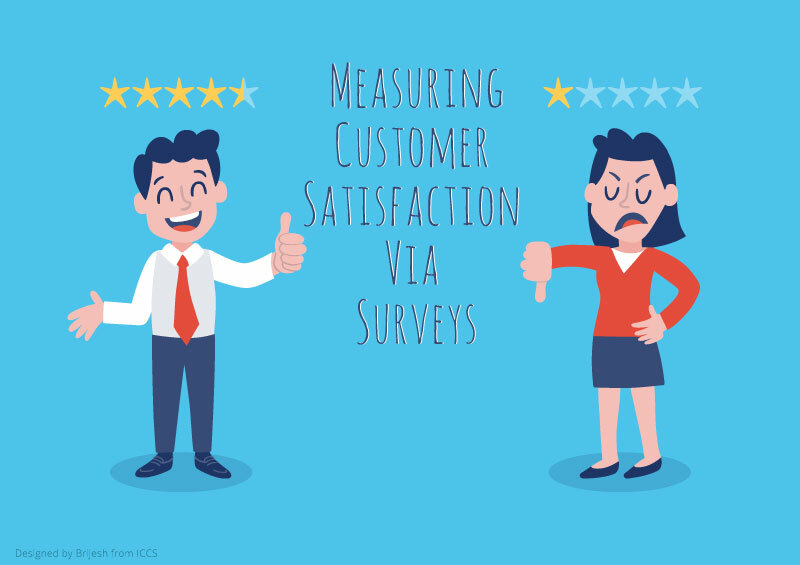 There are many companies who claim that customer satisfaction is fundamental for it, but few implement a suitable system to measure customer satisfaction. Customer satisfaction can be measured by the loyalty of customers for a given Business and it is the yardstick for gauging a firm’s success. Measuring customer satisfaction need not have to be complicated or expensive and customer satisfaction measurement can be implemented to understand where a company stands. One of the best ways to measure customer satisfaction effectively is through the call centers in India. If you can measure customer satisfaction by gathering customer feedback in an organized way, it can help you immensely. The customers are needed to ask in a simple way how they have experienced your service or how they have enjoyed your products. The questionnaire can be framed very well by the call center services in India which can help the Businesses analyze in details. Though technology helps companies to gain meaningful insights of customer behavior by the navigation pattern and stay time in Website, it is not enough. The best way to understand the relationship of business with the customers is to make an interaction with the customers through call center services. If the survey is made in a meaningful and intelligent way, the best information about customer satisfaction can be extracted easily. Have a definite target: Decide what you want to achieve from the survey that you are going to conduct. 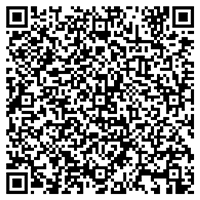 Whether you want to get a feedback on the existing services or new product, need to be decided. Accordingly, you should try to get the best outbound call center outsourcing to frame the survey design. Decide your goal: What insights about the behavior of your customers you will like to know about making suitable actions. What your customers want and what type of user experience they are missing may be important to understand. Whether the customer will recommend the service or products of your business and whether they have any suggestion for improvement should be considered. The survey should be made precise and simple: A detailed and lengthy survey is not at all useful as customers feel restless and what to complete the survey perfunctorily. The thumb rule for success is to make it short and simple and when you hire call centers in delhi make it very clear. You can make the survey short and simple by asking specific questions, providing options for choosing an answer and avoiding repetition. You can arrange a training session for the agent: When you decide to go for an Outbound sales call center, you may arrange for a suitable training session for the agent. The agent may be needed to have a clear understanding of the requirements of the client. If the agent knows the purpose of the survey and what is the target of the survey, it becomes easier to design the survey properly. Interactive Voice Response: IVR system is an innovative way to conduct successful surveys and is widely used by Businesses. A suitable bpo in india knows the IVR system very well and can implement it with success. Interaction of the agent with the client: The agent hired for conducting surveys should be trained properly to call the customers and let them participate in a survey. Make use of emails: Email is a very effective way to interact with the existing customers and to know the feedback of the customers. You can update your contact information for the latest emails of the customers and send emails at suitable intervals to know the feedback. Collect the relevant information only: As you seek the services of the outbound call center, you should make sure that only the relevant information is being collected. Often an agent gets carried away and starts asking questions which are not relevant to the main target of the survey. Have a specific plan to extract the information from your clients relevant to your goal for the survey. Use a right scale for measuring the success of the survey: Make sure to make a suitable evaluation plan for the survey conducted as it will give you the insight for the action required. For example, when making a telephonic survey, it is important to remember that the dial pad contains a number from 1 to 9 excluding 0. The ranking for the survey conducted should be keyed to each number for proper evaluation. Also for other means of a survey, the options for choosing the answer to the survey should be clear for the user and the evaluator. The survey may have multiple choice options where the customer can find it easy to complete the feedback in an objective way to evaluate the answers mathematically. This also allows the evaluator to make a ranking on a suitable scale which can be benchmarked for future surveys. Effective surveys can capture the data in such a way that customer satisfaction can be gauged properly. Once you get the right feedback about the customer’s opinion for your Business product and services, you can start further work. Necessary improvements can only be gauged if the survey is designed properly and if the proper evaluation for the survey is carried out.